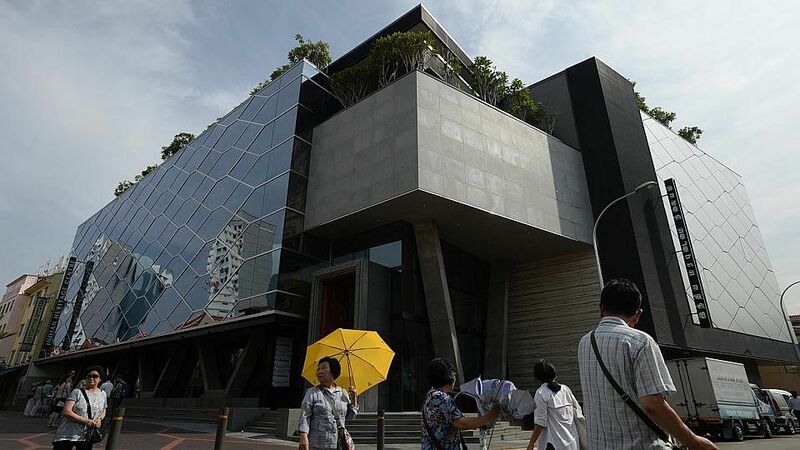 SINGAPORE - The country's first museum on the Indian community here will open its doors to the public from May 8. 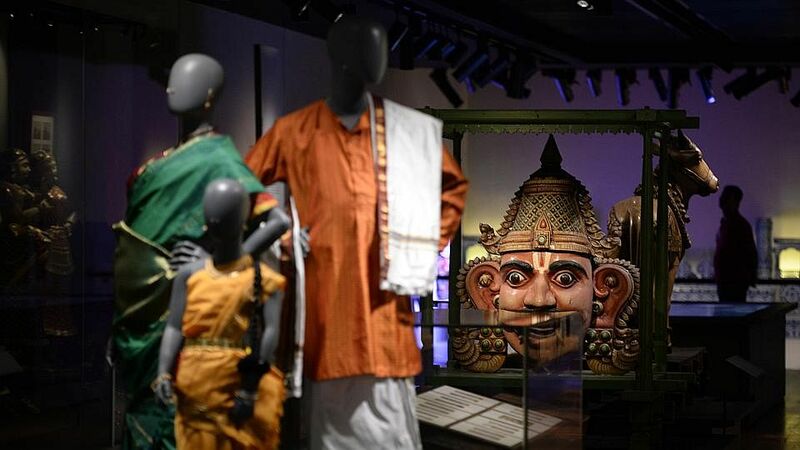 Comprising about 440 artefacts, the four-storey Indian Heritage Centre at 5 Campbell Lane features five themes. 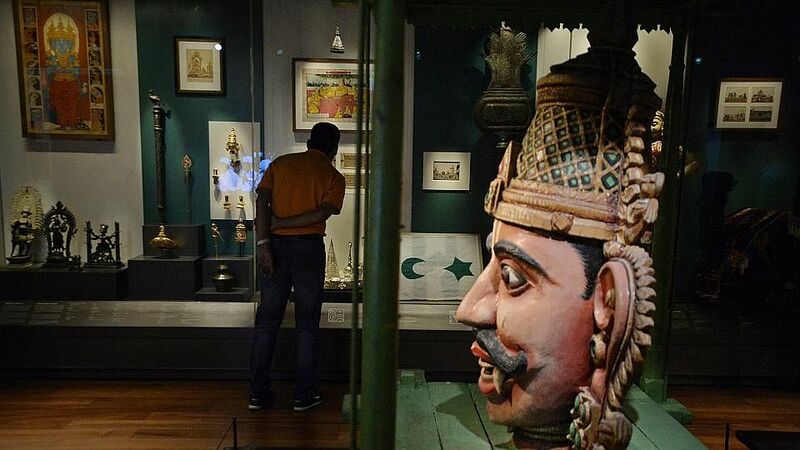 It starts with the early interactions between South Asia and Southeast Asia, and goes on to feature the movement of Indians from the 19th century to 21st century. 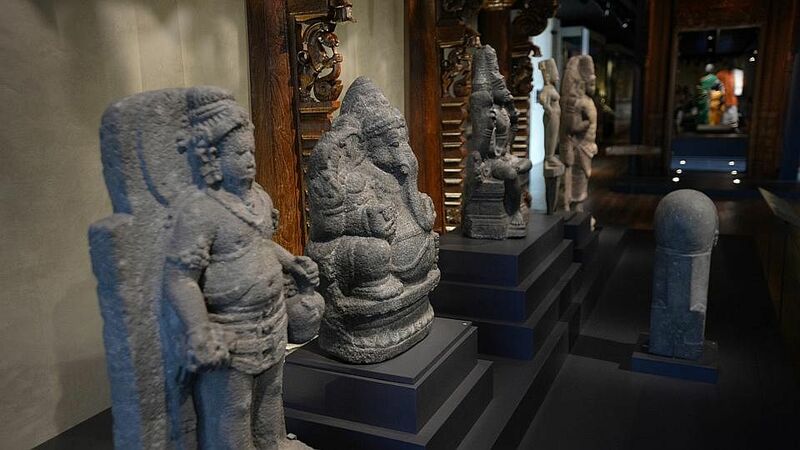 The third section chronicles the contributions of early Indians in Singapore and Malaya, while the fourth showcases the political awakening of Indians here. 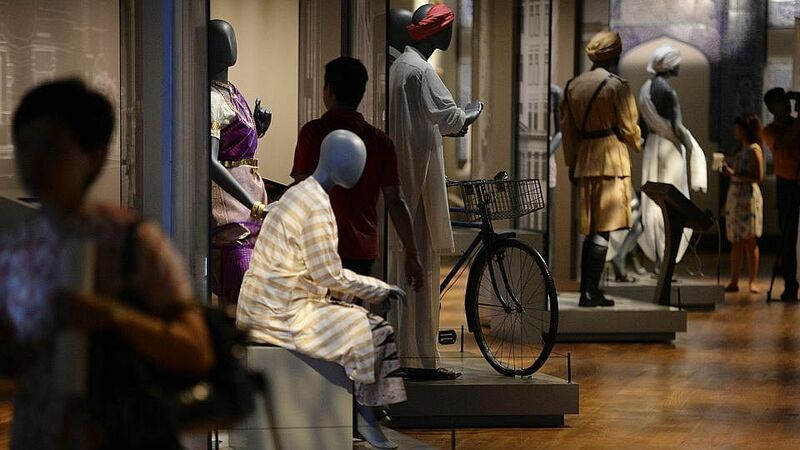 The final showcases the contributions of Indians in Singapore from the late 1950s to 1980s. The National Heritage Board museum cost $16 million to build and gallery outfitting works cost $5 million. 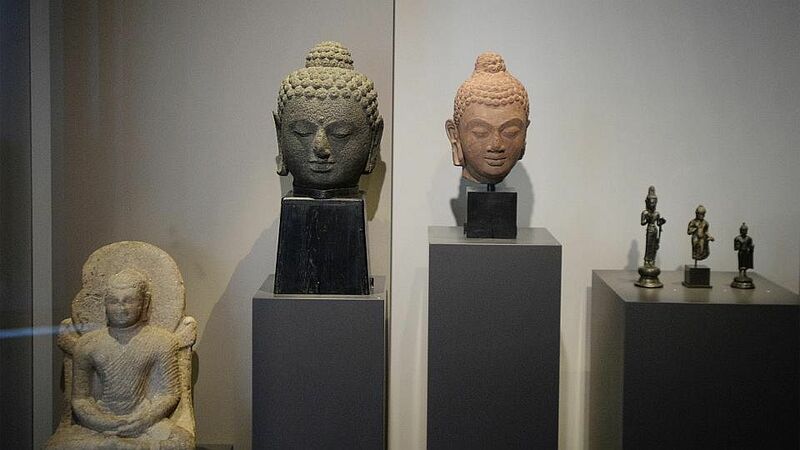 The centre also received a $10 million grant from the Government to acquire artefacts, of which 126 are on display. 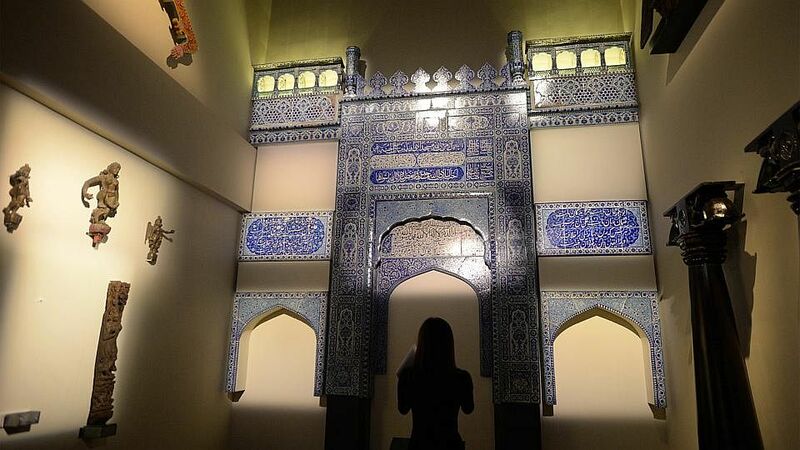 These include a two-storey glazed ceramic tile mosque facade from Multan, Pakistan, dating back to the 1890s. 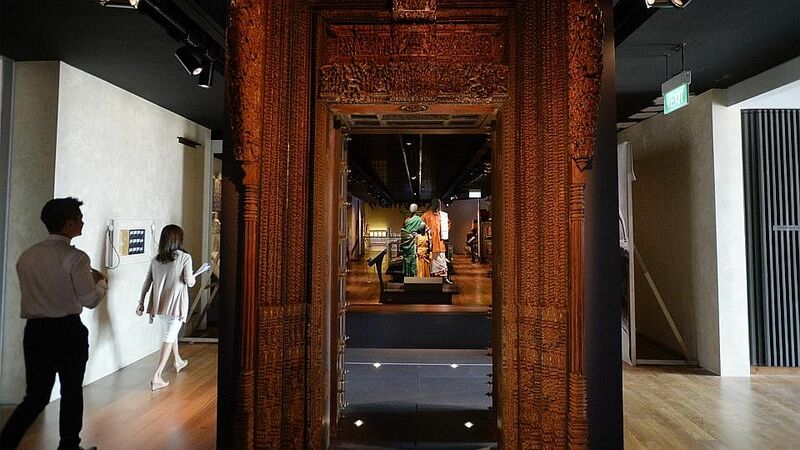 A large wooden Chettinad doorway comprising 5,000 minute carvings from the late 19th to early 20th century, which reflects the bespoke architectural style of South India, is also on display. 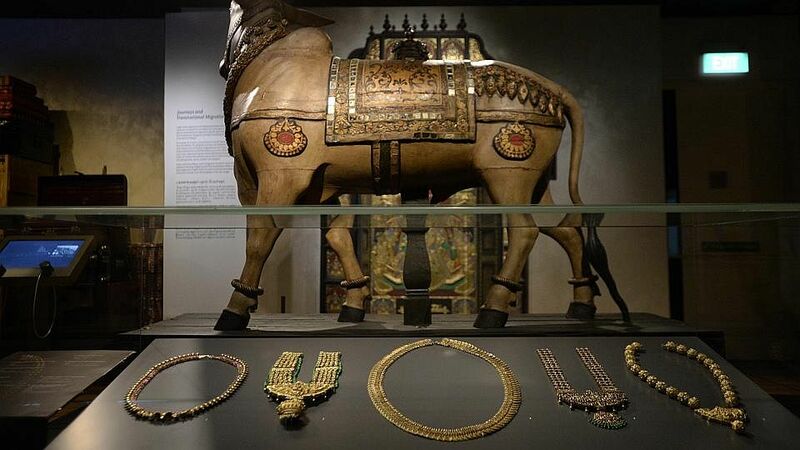 The museum also features community artefacts including family heirlooms from Indian pioneers, such as a necklace comprising 62 gold coins belonging to the Pillais, an Indian trading family. There are also bricks possibly made by Indian convicts in the 1900s that are believed to have been from the former Bras Basah Convict Station. These were uncovered at an archaeological dig two years ago at the Cathedral of Good Shepherd. Centre director Dr Gauri Krishnan said the museum is a culmination of about seven years of work. She believes it can help encourage a sense of inclusiveness. "It can help foster a greater sense of pride and identity in the Indian community and develop a better understanding of each other's heritage," she said.